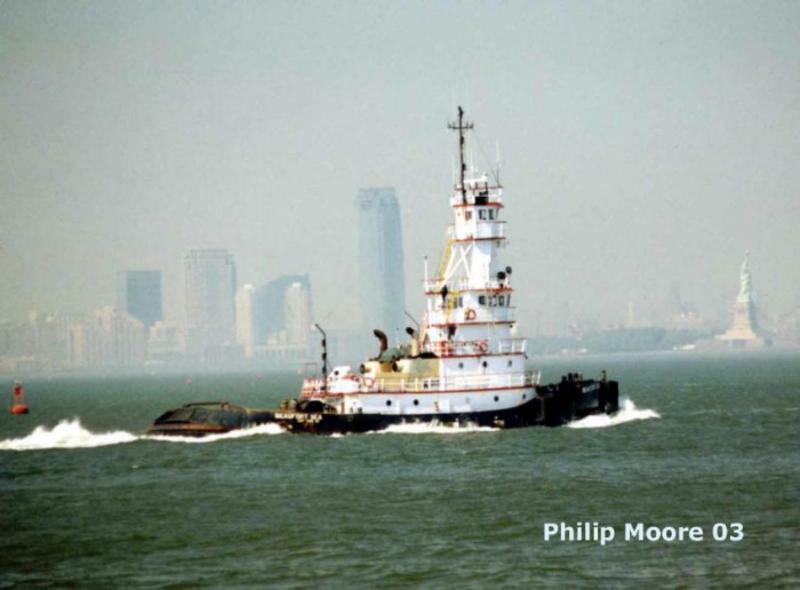 Built in 1971, by Main Iron Works Incorporated of Houma, Louisiana (hull #258) as the Corsair for the Interstate Oil Transportation Company of Philadelphia, Pennsylvania. 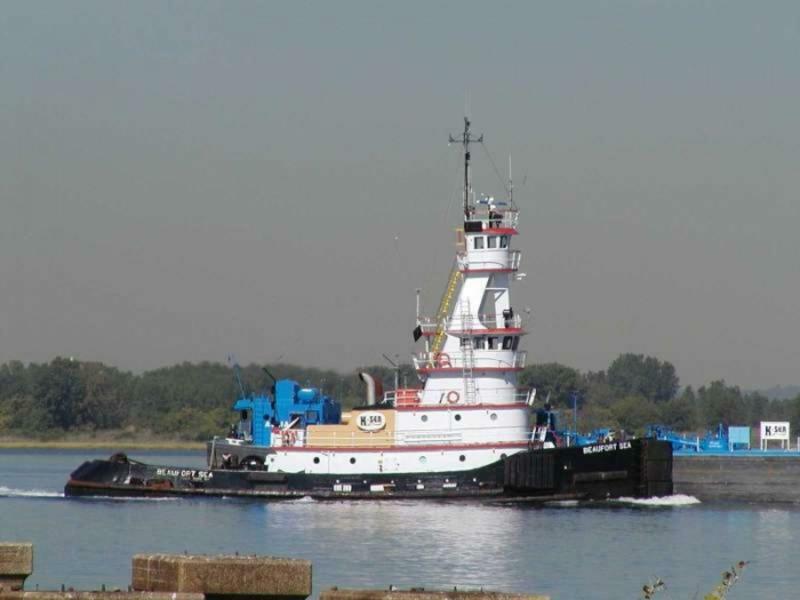 In 1998, the tug was acquired by the K-Sea Transportation Partnership Incorporated of East Brunswick, New Jersey. Where she was renamed as the Beaufort Sea. 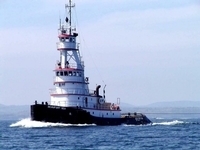 In 2004, the tug was outfitted with a JAK coupler system. 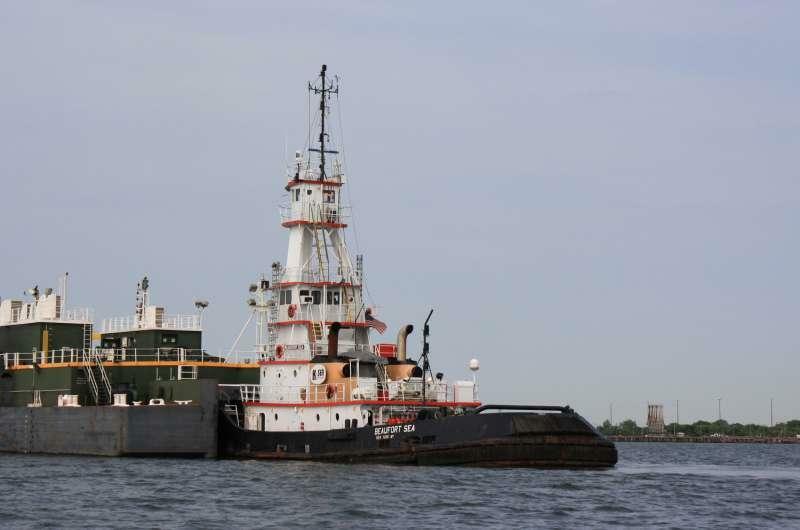 In 2016, the tug was "laid up," and was scrapped. 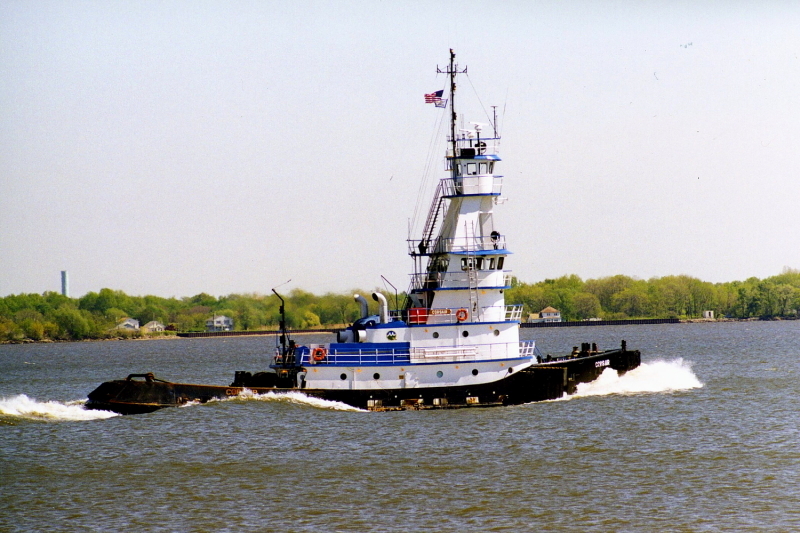 She was powered by two, twelve cylinder, EMD diesel engines. Turning two, cast steel, fixed pitch propellers. 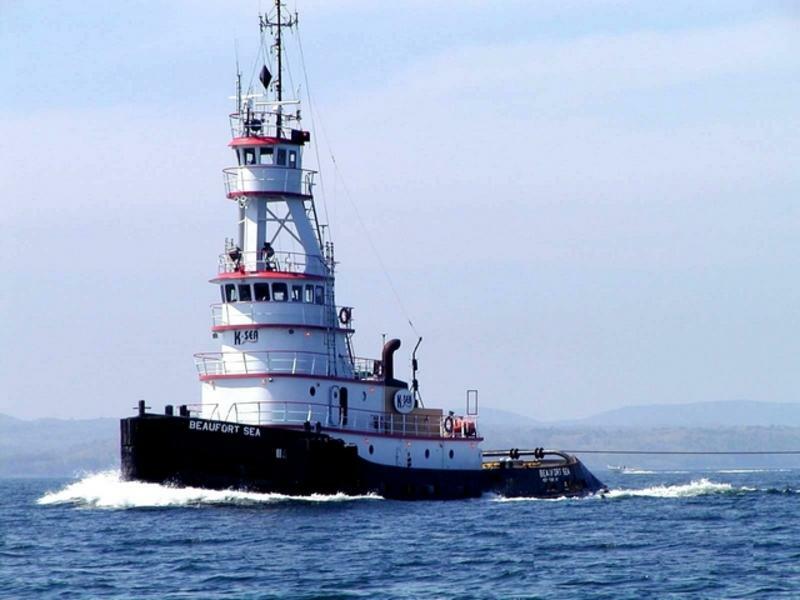 She was twin screw tug, rated at 4,300 horsepower. Her electrical service was provided by three 55kW generator sets. 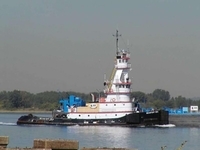 Two primary generator sets, with one auxiliary generator set. 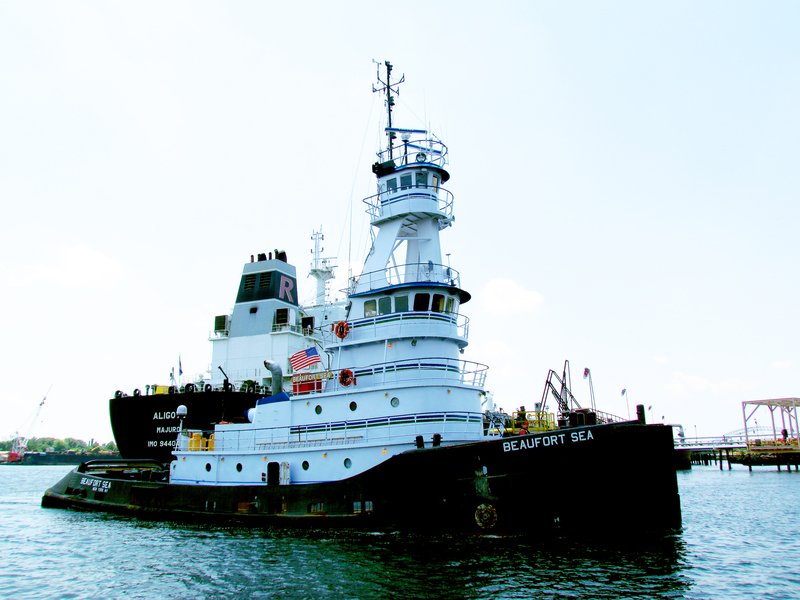 The tug's capacities are 101,442 gallons of fuel, 62,872 gallons of water, and 28,002 gallons of ballast.